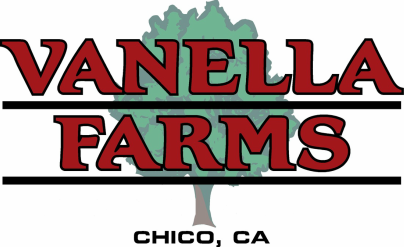 Growers - Vanella Farms, Inc.
We have unique relationships with our growers. We are proud to be able to service our land owners and growers from the farm to the processor. We promote vertical integration with our growers, which is highly beneficial. These services include, planting, growing, harvesting, pre-clean, hull, shell, process, hand sort, final pack, ship & deliver. The benefits of our services includes: full documentation of the product from origin to destination, impeccable product quality and control, greater consistency, accurate communication, economies of scale, time efficiencies and cost efficiencies. Contact us today if you are interested in our services.